We welcome you to enjoy the ultimate Queenstown experience, savoring the rich heritage, vibrant culture and diverse attractions of New Zealand's glorious Queenstown and Southern Lakes District. Add some action and adventure to your five night package and take a unique breathtaking ride through dramatic and narrow Canyons on the Shotover Jet, and hold on tight for Queenstown's only exhilarating full 360 degree spins. Then for the best views in the region head up the Gondola which offers a spectacular 220 degree panorama, with breathtaking views of Coronet Peak, The Remarkables mountain range and across Lake Wakatipu to Cecil and Walter Peaks. It's truly magnificent and awe-inspiring! Thrillseekers will find plenty to keep them busy too. Hurtle down the winding downhill Skyline Luge - it's the fastest fun on wheels! Take in the challenge of AJ Hackett's Ledge Bungy or Swing, or take off on a tandem parapente flight. Enjoy a full day tour to the dramatic Milford Sound. The Milford Road (between Te Anau and Milford) is one of the finest alpine drives in the world. The scenery is exceptional, ranging from broad grassy flats, dense rainforest, and towering mountains through to glacial lakes and alpine herb fields. Milford Sound is a world-renowned natural wonder. Nowhere else in Fiordland do the mountains stand so tall, straight out of the sea. Luxuriant rainforest clings to sheer rock walls and waterfalls tumble hundreds of meters to the sea below. Whatever the fiord's mood - brooding and wet, or tranquil in the sunshine - it will inspire you. Spend another afternoon among the boutique vineyards and spectacular scenery of Central Otago, a perfect introduction to the region. Visit four wineries in the Gibbston Valley, Cromwell and Bannockburn regions and enjoy a delightful platter style lunch at Carrick Winery restaurant. 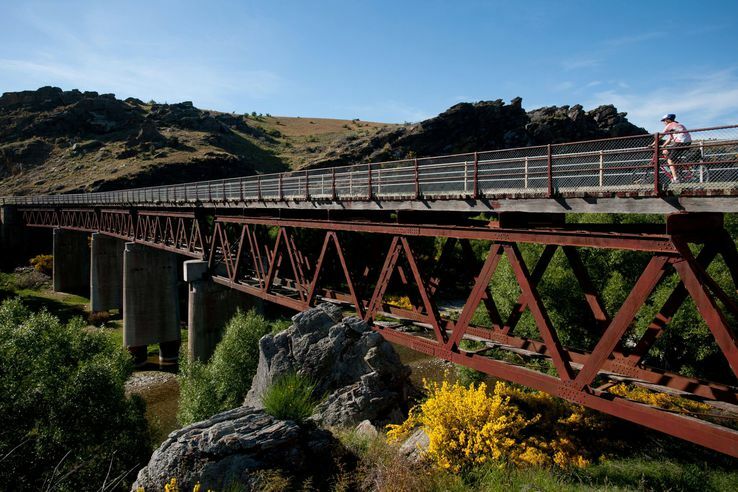 You will drive through the stunning Kawarau Gorge whilst learning about the early pioneering history of this rugged region. For Lord of the Rings fans, the scenic Safari of the Scenes Glenorchy 4WD tour includes recognizable film locations and stunning natural scenery. Beyond Glenorchy follow the Dart River to the spectacular filming location for Isengard. This location offers stunning views of Mt Earnslaw. Heading to Paradise to discover the location for the Forest of Lothlorien. Leaving Glenorchy and returning towards Queenstown you will stop at 12 Mile Delta to explore the location of the Ithilien Camp. The Safari of the Scenes - Glenorchy also includes locations from Xmen Origins: Wolverine, and The Chronicles of Narnia: Prince Caspian. 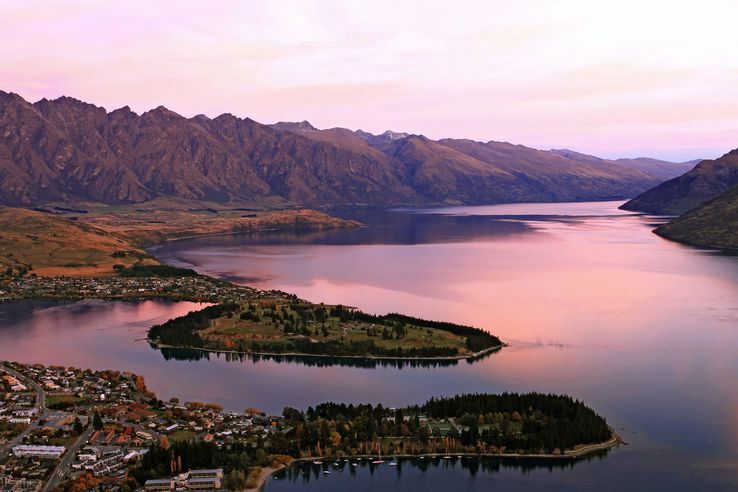 There is plenty to see and do in Queenstown so don't stop here!